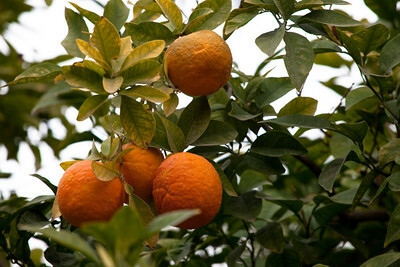 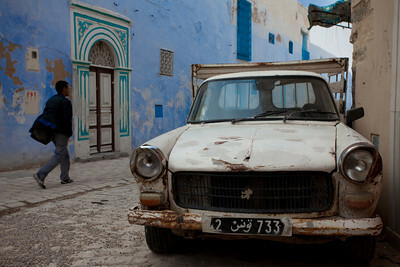 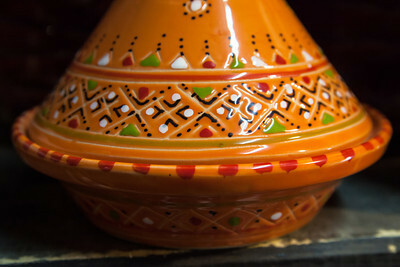 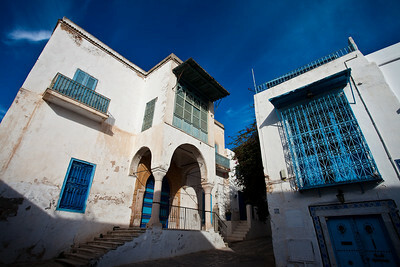 From Sidi Bou Said, Tunis, Kairouan to Tozeur, Matmata and the Chott El Jerid. 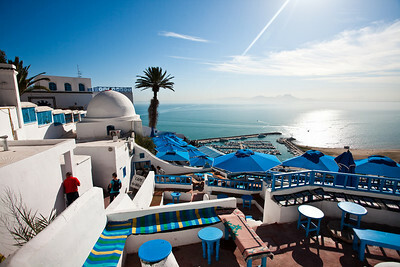 Cafe des Delices, Sidi Bou Said, Tunisia. 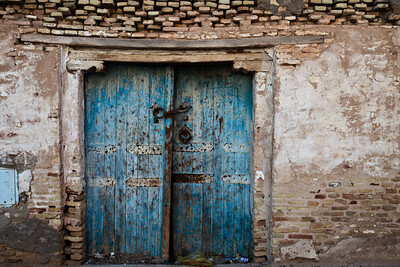 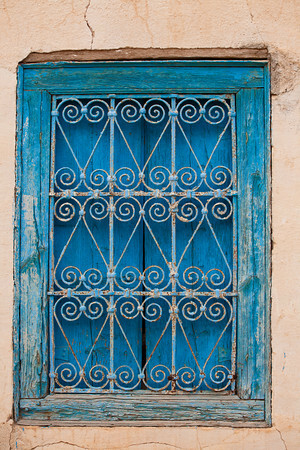 Old wooden door from Tozeur, Tunisia. 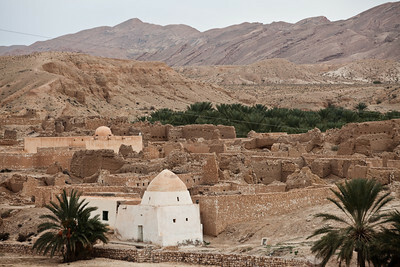 View from the heights of Tamezret, Tunisia. 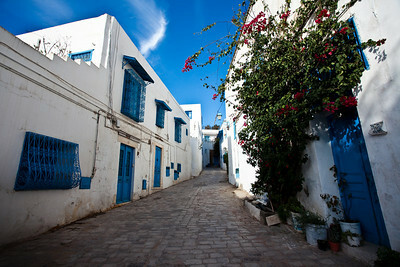 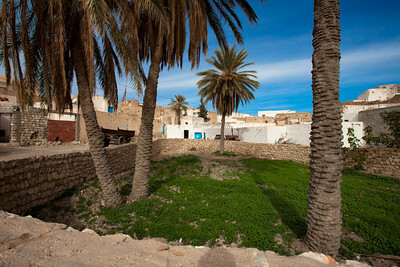 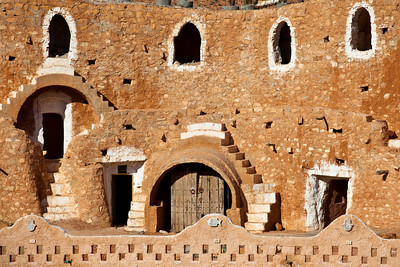 Traditional house close to Matmata, Tunisia. 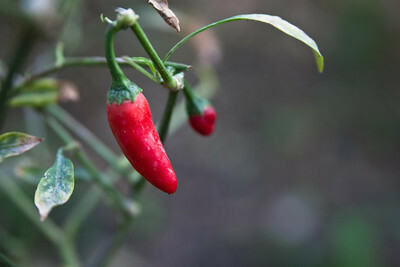 Hot piment from palm trees garden in Tozeur, Tunisia. 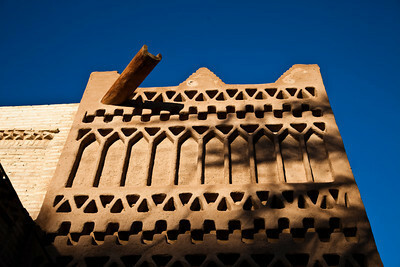 Detail from mud architecture pattern, Tozeur, Tunisia. 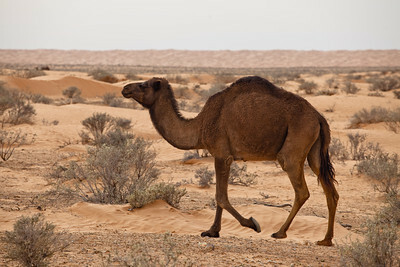 Camel from Ksar Ghilane, Tunisia. 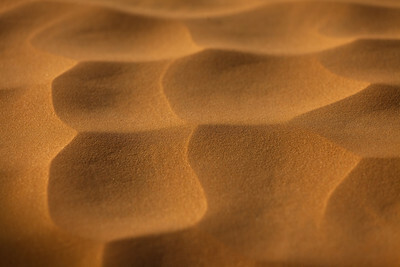 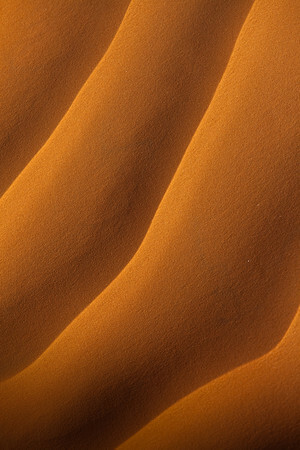 Sand patterns from Tamezret, Tunisia. 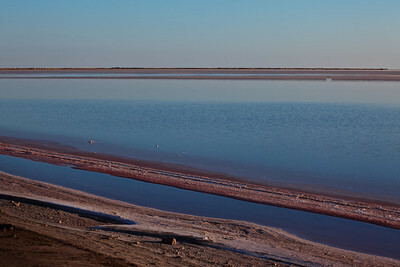 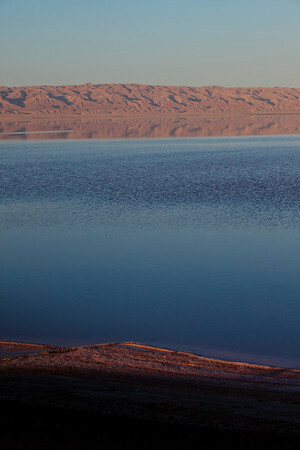 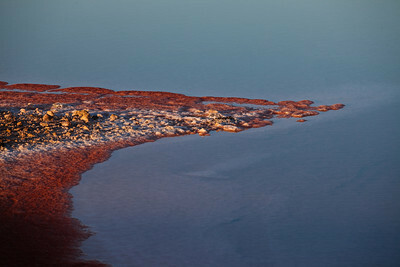 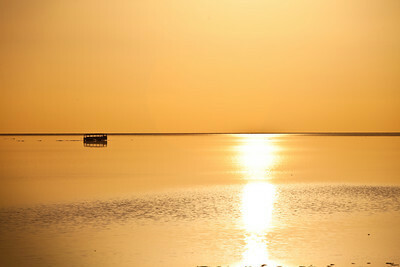 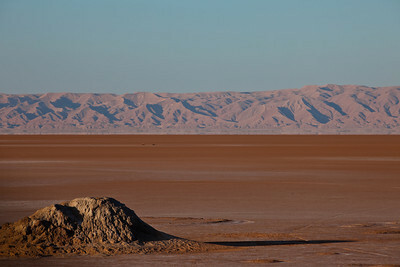 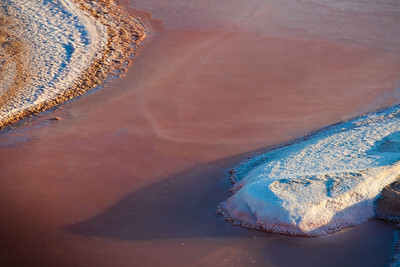 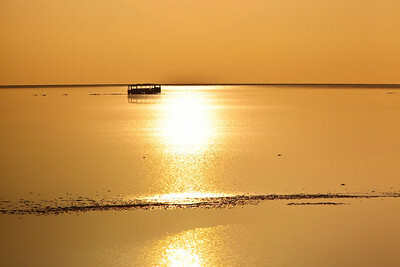 Salty ground from the Chott El Jerid, Tunisia. 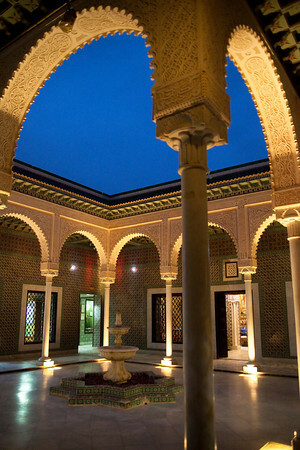 Patio of the Dar Cherait palace, Tozeur, Tunisia. 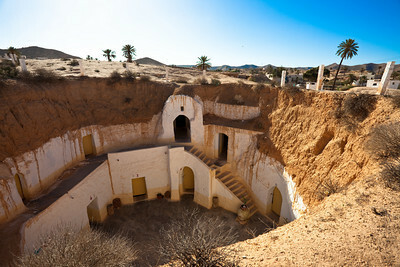 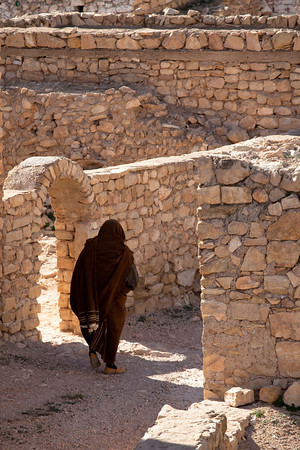 Burried house from Matmata, Tunisia. 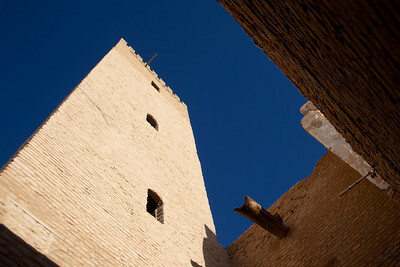 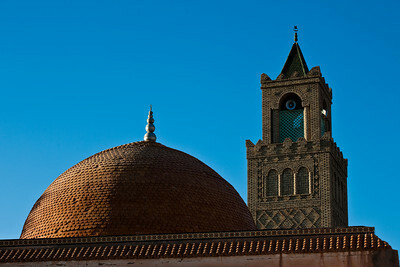 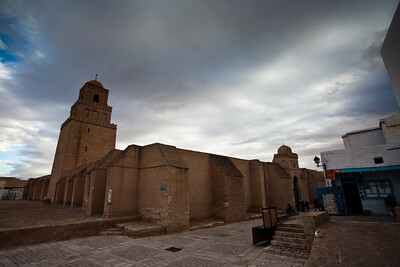 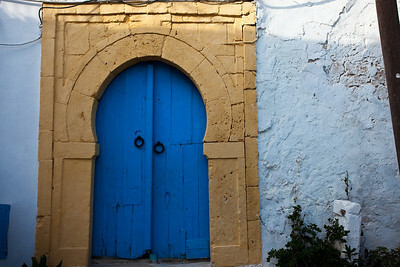 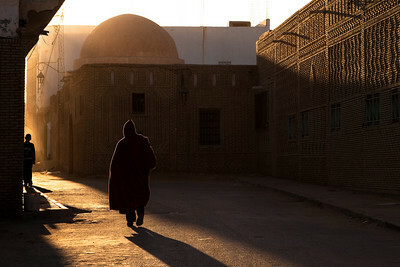 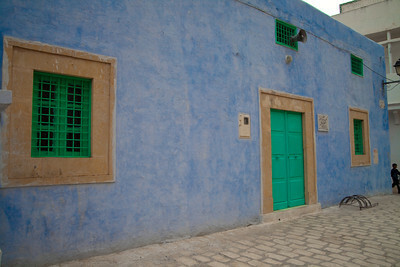 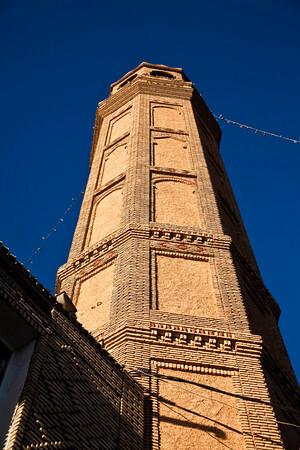 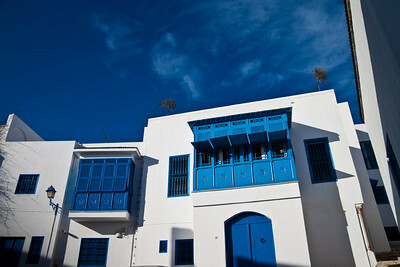 House from the medina, Kairouan, Tunisia. 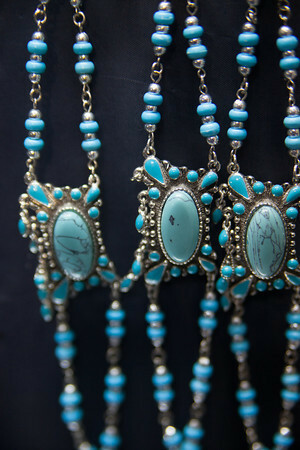 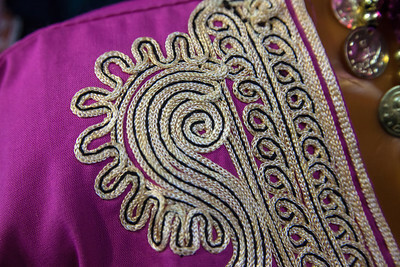 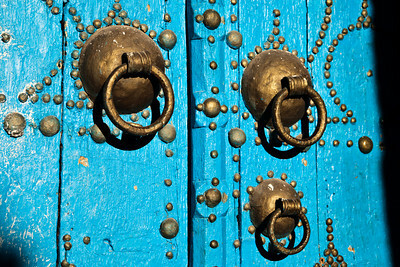 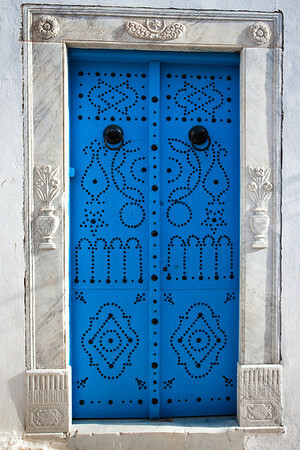 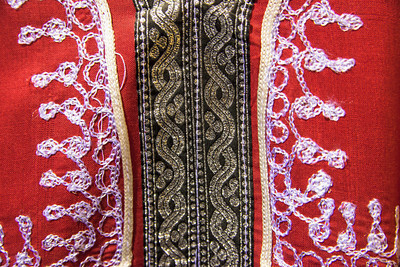 Detail from a door of Tozeur, Tunisia. 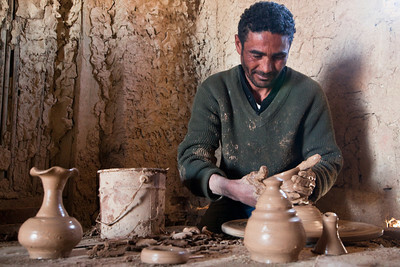 Clay worker from Tozeur, Tunisia. 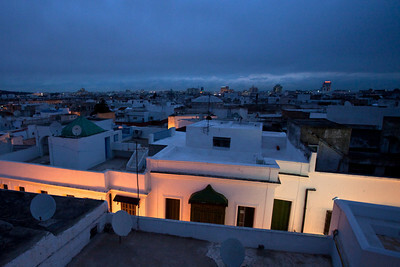 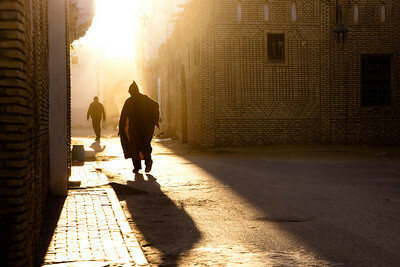 View from the medina, Kairouan, Tunisia.